View the download instructions for the mobile device you have and follow the steps listed below. 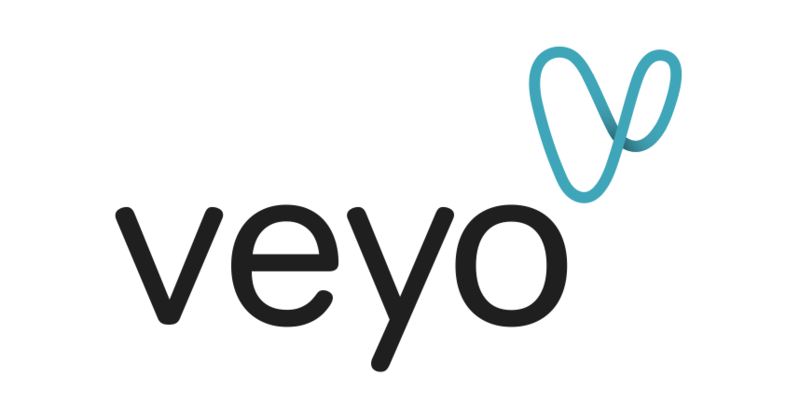 Enter the EMAIL and PASSWORD that was sent to your email inbox with the subject line Veyo Member App: Welcome Email. If you have not received this Welcome Email, please contact us at membersupport@veyo.com. You will be asked to RESET YOUR PASSWORD using one you will remember. The password you choose must be 6 characters long including one uppercase letter and one or more numbers.